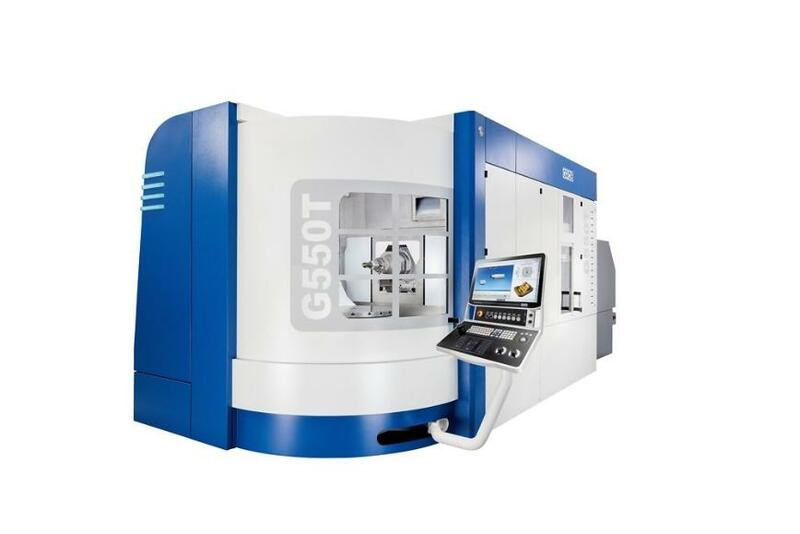 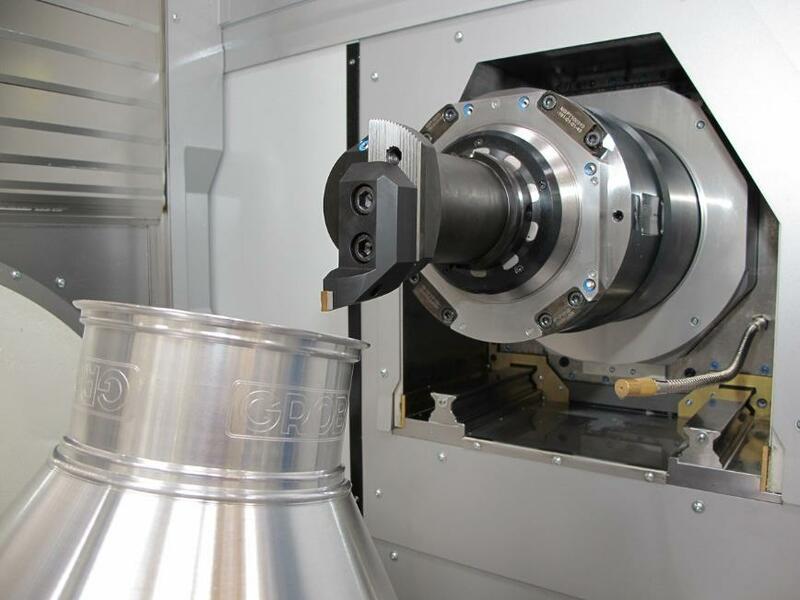 No matter whether aerospace, mechanical engineering, energy technology or tool and mold industries – our 5-axis universal mill-turn machining centers cover a convincingly broad range of possible applications and provide the optimum solution for just about any material. 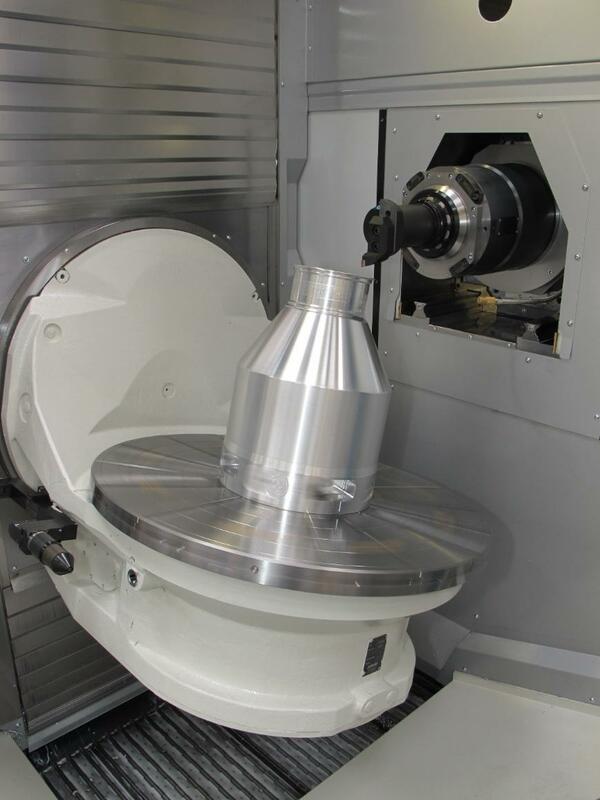 Moreover, the universal machining centers are designed for automation solutions and, depending on the customer&apos;s requirement, are also available as pure milling machines. 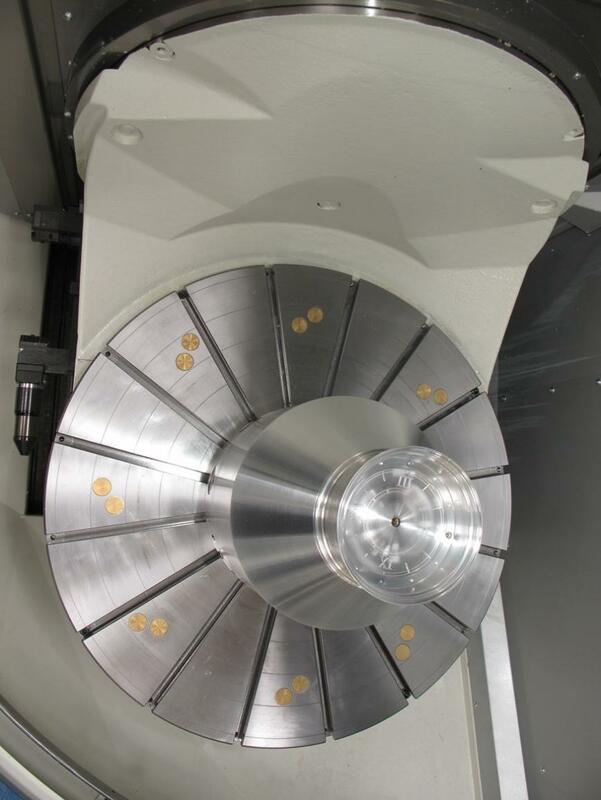 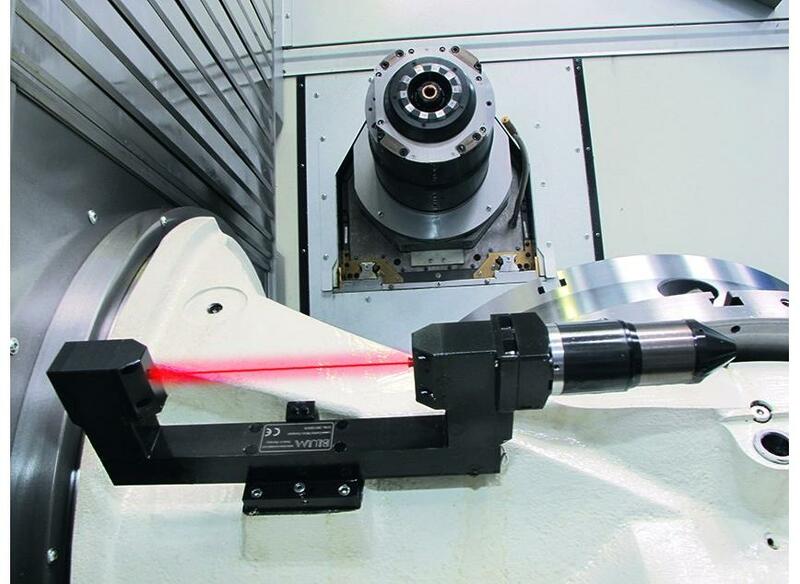 The "tunnel" concept provides the basis – even with extremely long tools – for being able to swivel and machine the largest possible component within the work area without collision. 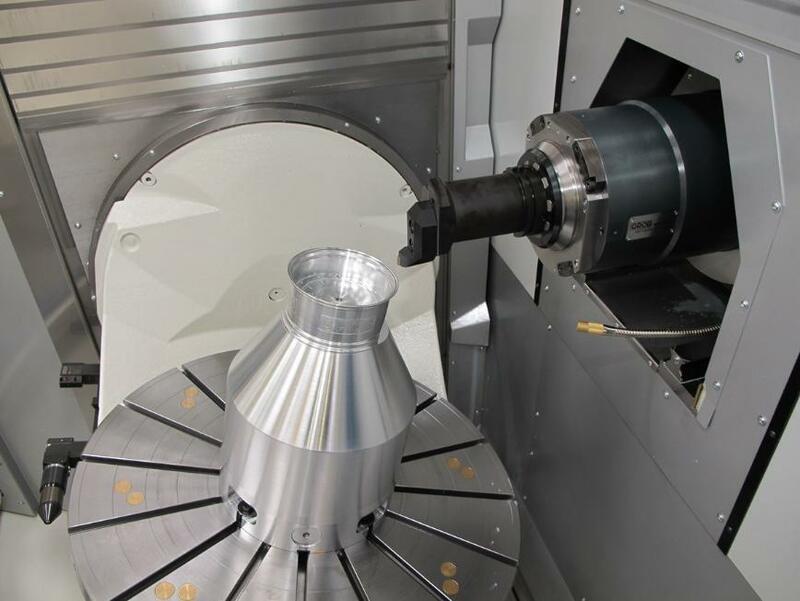 Three linear and two rotary axes permit 5-sided machining, a 5-axis simultaneous interpolation as well as GROB TRAORI Turning. 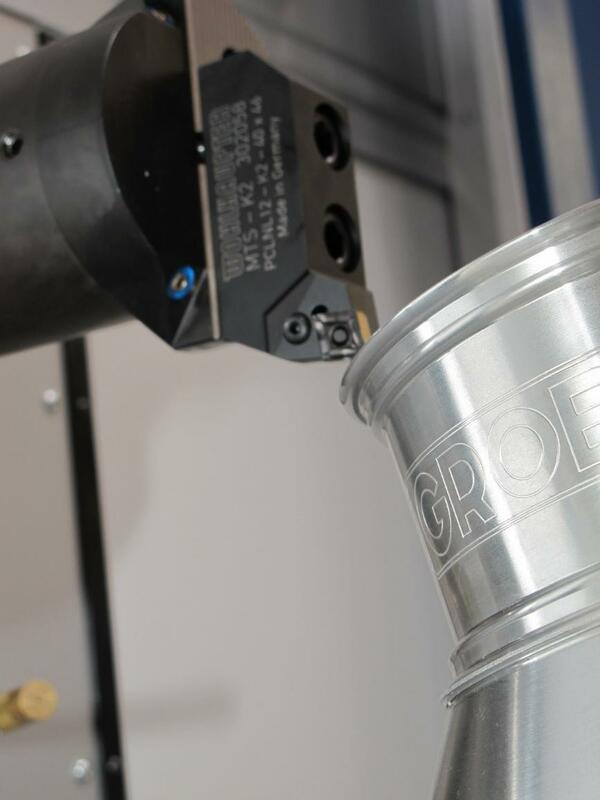 With a swivel range of 230° in the A&apos;-axis and 360° in the B&apos;-axis, the GROB machines offer the greatest possible positioning flexibility.